If you’ve ever been to a convention, you know what a problem body odor can be. But judging from pictures coming out of PAX East this morning, Twitch is doing its part to help with the smelly crisis. Genius! 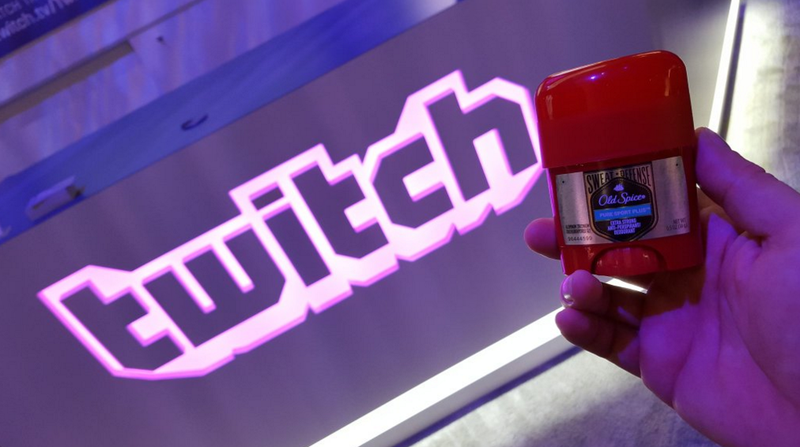 The stunt is not surprising, given that Old Spice is listed as a sponsor of sorts for Twitch this weekend, but still. This is pretty clever.